Information about Duet Web Control, the powerful user interface that runs on Duet boards. Duet Web Control is a browser based user interface for RepRapFirmware that runs in most modern browsers that support HTML 5. Full control of the printer connected to the Duet Electronics. 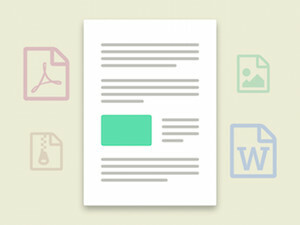 Upload, edit and save printer configurations. Upload and install firmware updates. Upload, start and monitor prints. Errors and alerts shown as popups and in the console. 3D rotatable display of the bed height map. Upload, add and edit Macro files to automate common tasks. Adaptive layout that works on Large, medium and small screens (i.e PC, Tablet, Phone).